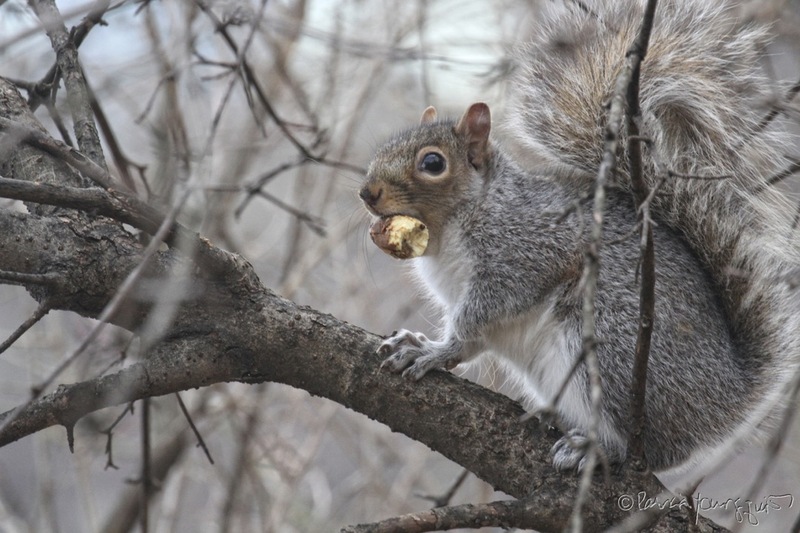 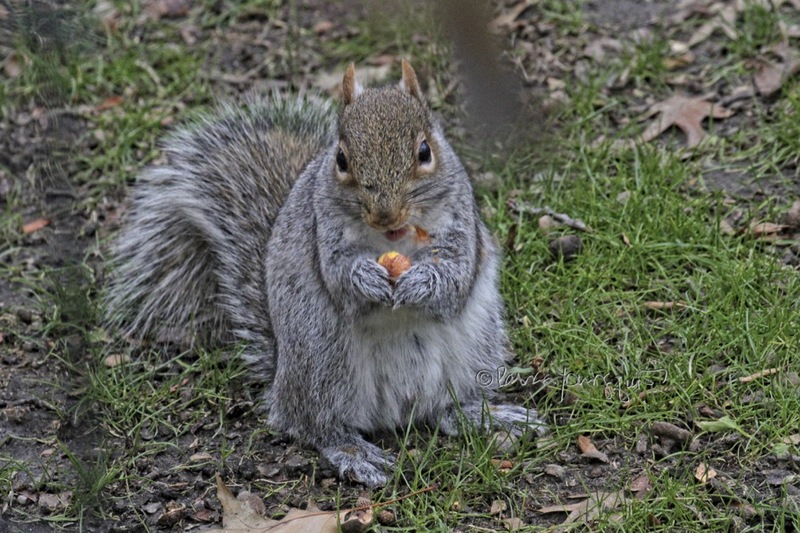 The Last Leaf Gardener: Monday's Memo: Squirrel Appreciation Day! Today is Squirrel Appreciation Day, which is a holiday I've written about here on Blogger and I've also stated that any day is a day to appreciate these creatures. They never cease to amuse me and pull me out of a bad mood. 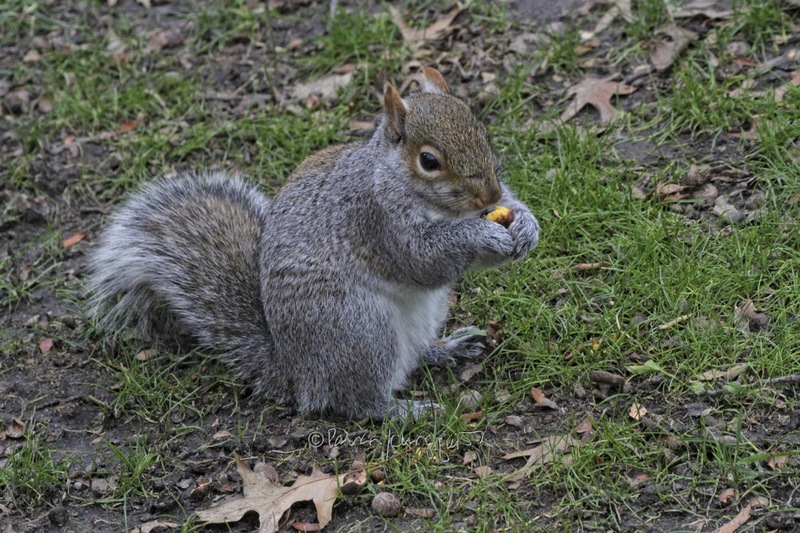 The ones featured in the images within this post are creatures I encountered two weeks ago while walking in Central Park.